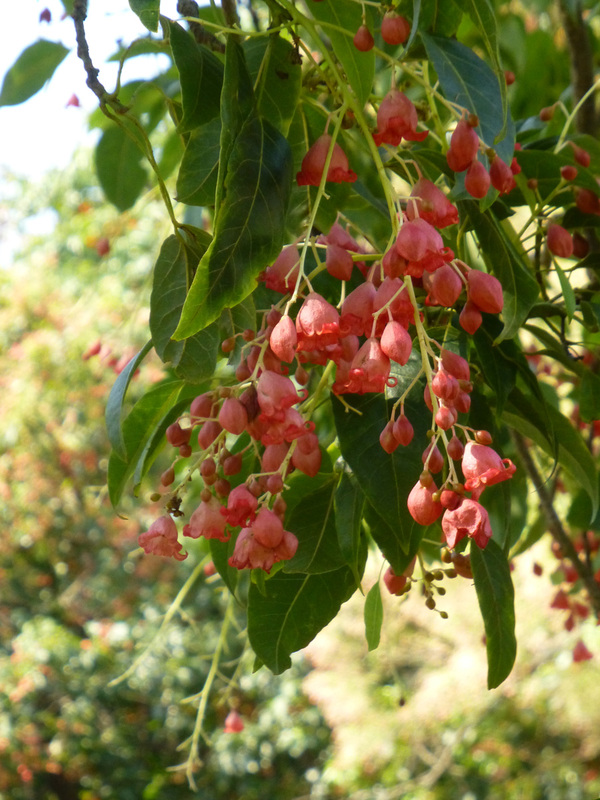 Geoff and I spotted these trees with their pretty pink bell flowers on our weekend walk. If anyone knows what tree this is we'd love to know. We think it looks just like Christmas is on the way.